If the homebuying process isn’t complicated enough, the closing – or settlement – process can sometimes add to the confusion. Barristers Title & Escrow is here to cut the confusion, expedite the closing process, and provide you with a great experience. 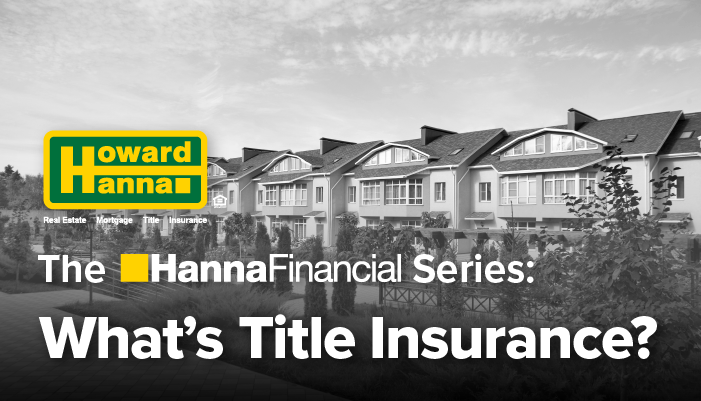 So, what is title insurance? Title insurance is a contractual obligation between you (and/or your lender) and the title insurance company. In exchange for a one-time premium payment, the title insurance company provides protection against future losses that might result from a variety of possible title defects, liens, or encumbrances. Coverage becomes effective the date your real property transfer is recorded in the local land records. Free from any defects including fraud, forgery, competency, or missing heirs. Protected against any adverse claim affecting the legal integrity of your new property. Barristers is the company that makes it happen. Coordinate the closing with the mortgage lenders, buyers and sellers. Review all documentation for closing to ensure their proper conformity. Ensure that the closing was performed in accordance with the requirements of the mortgage and title companies. Disburse all the money at closing to appropriate parties to ensure that all existing liens and mortgages are properly removed from the record. Conduct all closing follow-ups through the issuance of the Title Insurance Policy. Record all of the new documents including deed, mortgages, easements, etc. Established in 1979, Barristers is a full-service title company dedicated to providing exceptional real estate closing services to buyers, sellers and REALTORS. An advantage of choosing our company, under the Howard Hanna umbrella, is the ability to expedite the settlement process at the convenience of all parties. Our team is comprised of a settlement officer and settlement coordinator. These professionals are highly skilled, proficient and perform at a high level of accuracy. It’s our job to go the extra mile to make your settlement process a smooth and pleasant experience for all. Barristers is the company that makes it happen.